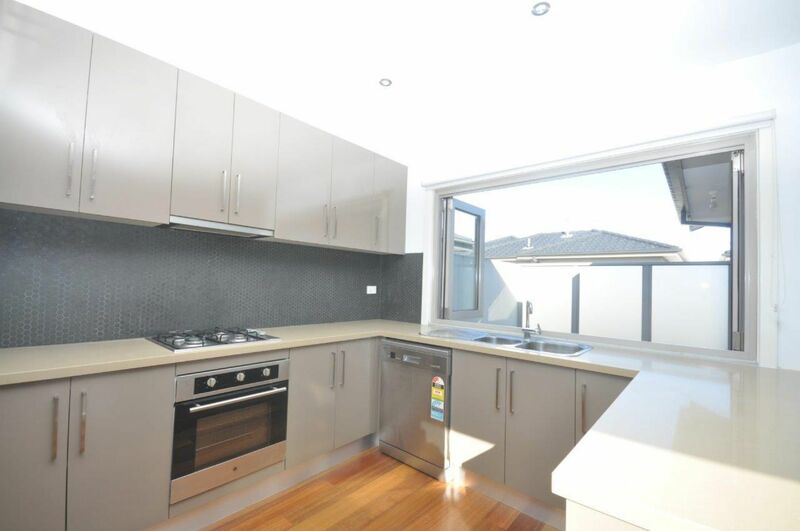 Situated in heart of Glenroy this two level townhouse provides you with not only a modern convenient build, but also the convenience of location with all your local amenities in close proximity including public transport, schools, shops and parklands! 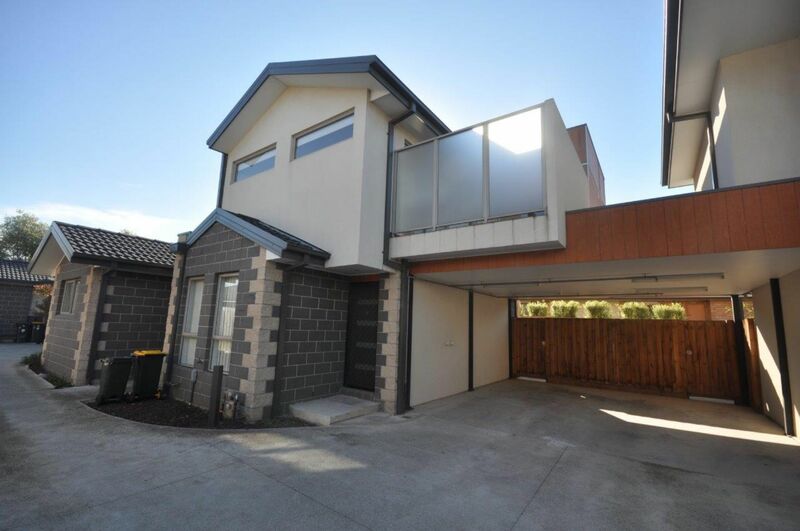 This modern townhouse exudes excellent craftsmanship with quality exterior and interior finishes. Polished timber floorboards and large windows create a timeless interior, while the open plan living spaces full fill today's lifestyle requirements. 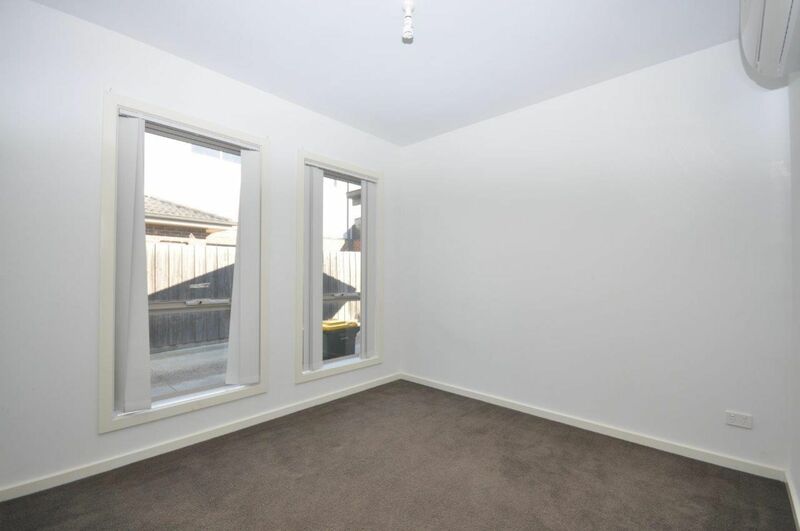 The ground floor comprises of two bedrooms. One with built-in robes, carpeted flooring and access to your private courtyard. The second has carpeted flooring and split system. Both bedrooms are also serviced by the Main bathroom which is fully tiled with large hand basin, mirror, toilet and shower. 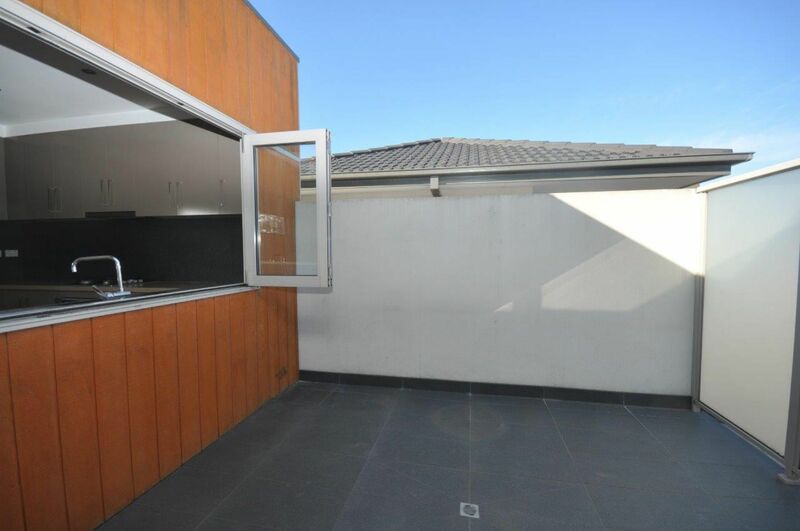 The upper level boasts a large open planned kitchen with stainless steel appliances and bi-fold windows opening up into your very own private balcony enabling you to entertain guests on a warm Summer�s night. 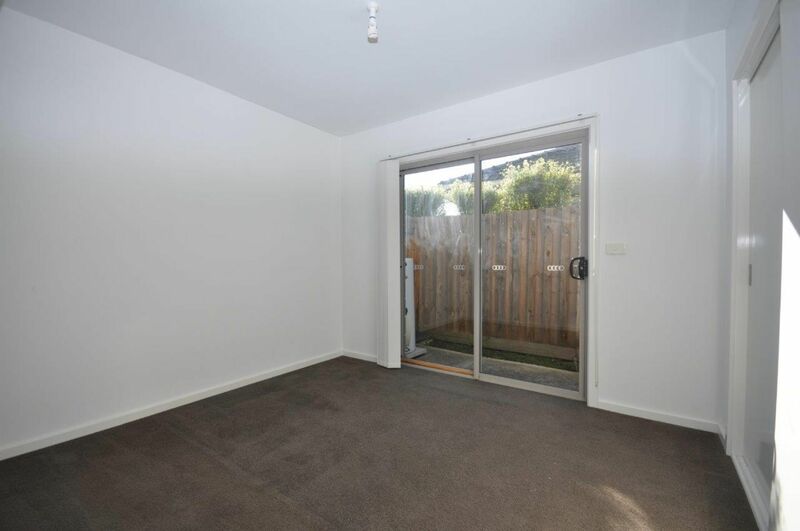 The open planned living/dining area is also fitted with polished timber floorboards, white crisp walls, split system and access to your private balcony. - BEDROOMS: Built-in robes with carpet flooring and a split-system. 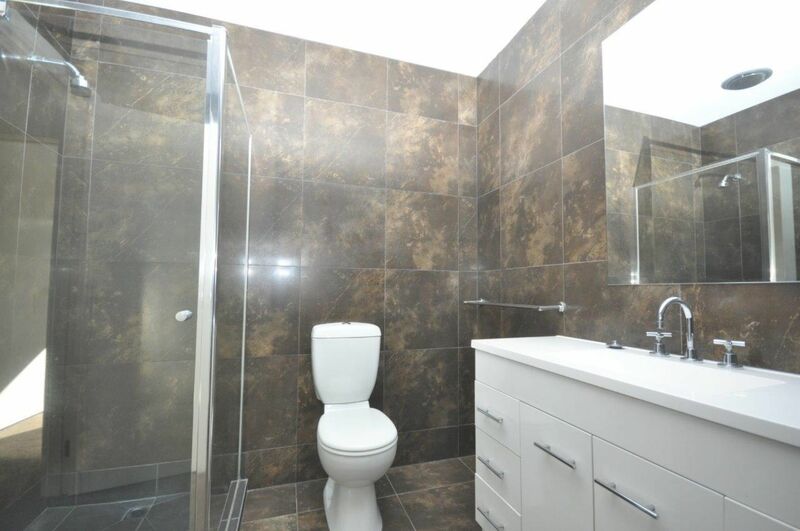 - BATHROOM: shower, single vanity, combined toilet, fan, and floor to ceiling tiling. 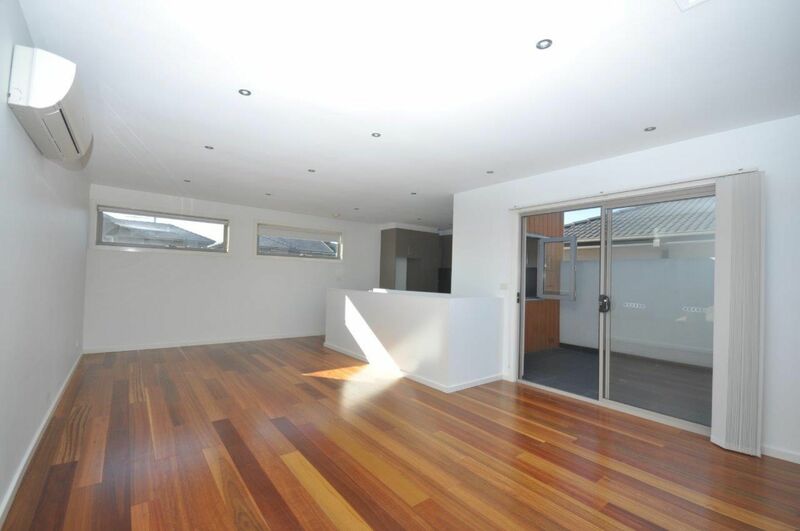 -	Located near the vibrant shopping precinct of West Street.